Benoni Bites- A Tasting Experience! Looking for a new way to experience the Winery! 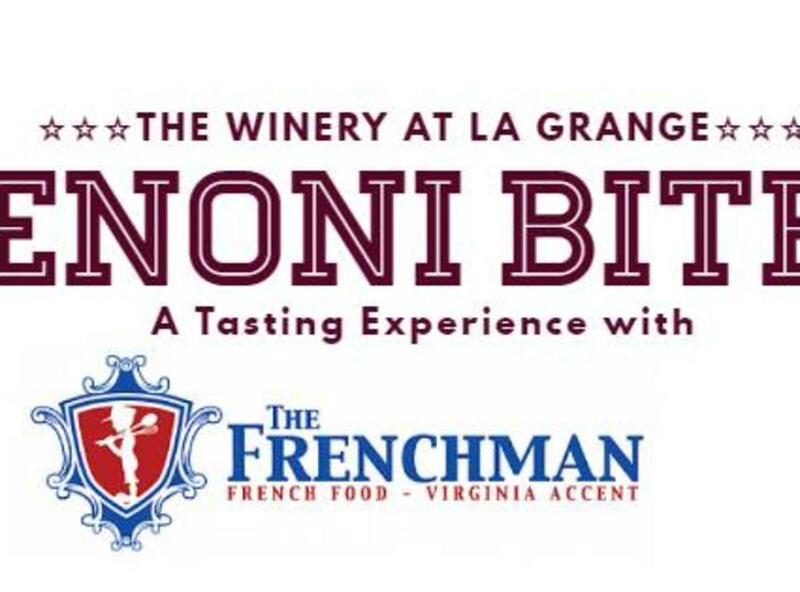 We are partnering with Chef Johnnie Thomas from The Frenchman Food Truck to provide a wine and food paired tasting while overlooking the vineyard. Enjoy (4) samples of La Grange wine, expertly paired with yummy food bites created specifically for each wine. More info with the menu to come- save the date and tell your friends! (Sessions are from 1:00-3:00 and then from 3:00-5:00).